“Lipstick” pickups are a form of single-coil pickups for electric guitars. The original design for lipstick pickups was developed by Danelectro Corps. Danelectro purchased surplus metal lipstick tubes and converted them into pickup constructions. The lipstick pickup is unique in that it has no bobbin. Instead, the magnets are wired directly onto the inside of the pickup. You can build your own lipstick pickup construction to house a regular single-coil pickup. 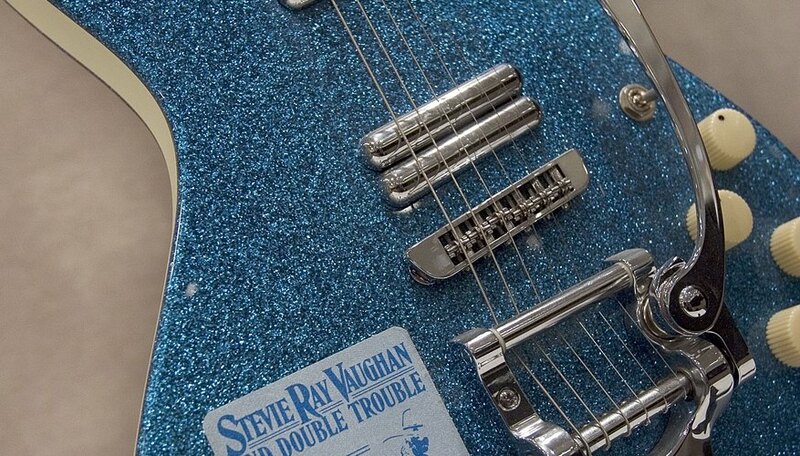 This will give your guitar a vintage appearance and tone. Dismantle the lipstick tubes so only the metal casings remain. Remove all plastic. Remove the lipstick, if necessary. Cut eight pieces of self-adhesive copper insulation tape to the equivalent length of one lipstick tube, making four pieces of tape for each tube. Peel away the protective sheet and stick the insulation tape to the inside of the lipstick tube. Repeat this so the inside of each tube is completely insulated. Cut out two 1/2-inch by 1/2-inch squares of copper sheeting, using a handheld rotary cutter. Drill two 1/16-inch holes, equally spaced, close to the edge of copper square to form the mounting plate for the pickup tubes. Heat the non-drilled portion of the copper square with the tip of a soldering iron. Position the first tube on the copper square so the closed end is approximately 1/16 inch from the mounting holes. Put a small amount of rosin on the tip of the soldering iron and create a solder joint in the gap between the copper square and metal tube. This will fuse the tube to the copper square. Do this on both sides and repeat with the other tube. You now have two tubes, each open at one end and mounted on copper. The lipstick tube construction is now ready to house a single-coil pick. Once you’ve installed the pickup and soldered the magnets to the conductor tape, close the tubes together and solder the joint. Screw it into the pickup cavity using the mounting holes on the copper-mounting plates. It’s often easier to purchase a vintage lipstick to get the correct tube, rather than sourcing a correctly sized generic tube. This also makes for a more authentic tube. 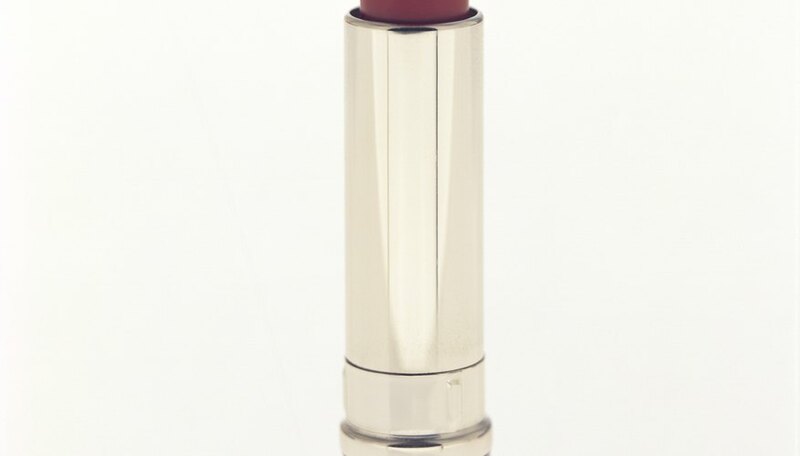 Purchase vintage Revlon lipsticks in metal casings from auction sites such as Etsy.com or Ebay.com. Clean the tubes before beginning to remove any lipstick residue. Danelectro chrome-plated the lipstick tubes they used to reduce hum, but copper insulation tape is a cheaper and easier alternative which reduces hum to a similar extent. When fitting the pickup inside the lipstick tube construction, drill a small hole in one end through which to feed the pickup wire.